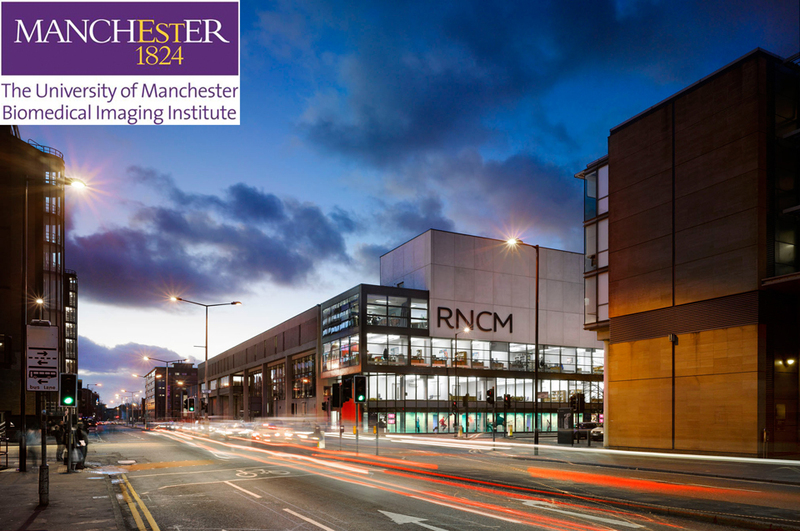 We are proud to continue our support of the BMS and will be exhibiting at the annual meeting in Manchester, 16th and 17th April. On stand will be a moorFLPI-2 imager (as used in the Wonderful World of Blood), together with our moorVMS monitoring system. New this year is an optical tcpO2 monitor which offers much greater convenience compared to traditional methods, continuous sampling and a breakthrough price tag. This year we continue to sponsor the Moor “best poster” travel award. Looking forward to giving a warm welcome to new and existing customers at the booth!